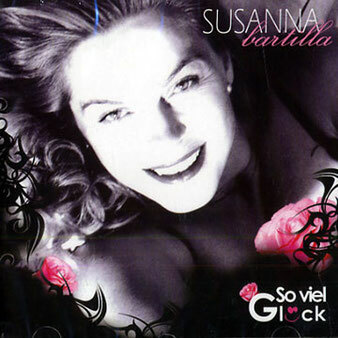 In 2007, as a tribute to her Berlin roots, Susanna released a first CD of German Jazz “So Viel Glück” (So Lucky) for Sergent Major, giving a choice selection of tunes from the Golden era a vibrant jazzy treatment. 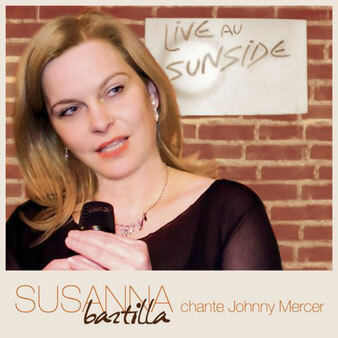 She dedicated the year 2009/2010 to the centennial of lyricist Johnny Mercer with a well chosen program of his finest lyrics (including a show in his hometown Savannah), culminating in her critically acclaimed Mercer tribute CD “Live at the Sunside”. "I Love Lee” , a tribute to the wonderful Miss Peggy Lee, was released in 2013 including Lee’s best and also lesser known tunes as well as some standards written by Peggy Lee, featuring Alain Jean-Marie on piano and Aldo Romano on drums, as well as Sean Gourley on guitar and Claude Mouton on bass. 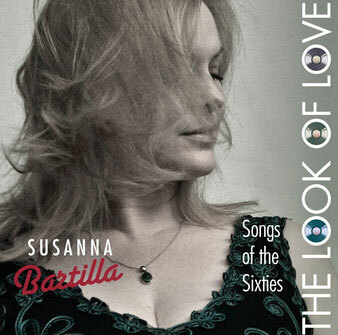 Her most recent album "The Look of Love (Songs of the Sixties)" is available on iTunes, Amazon and all the other platforms as well as in selected stores. Her current program "Susanna swings the Beatles" is a spin-off from "The Look of Love" and features swinging, bluesy versions of some of the finest tunes by the best band of all times. A recording is planned for later this year. 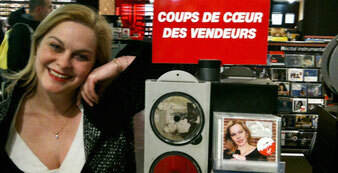 All the albums and downloads are also on sale here in the music store.